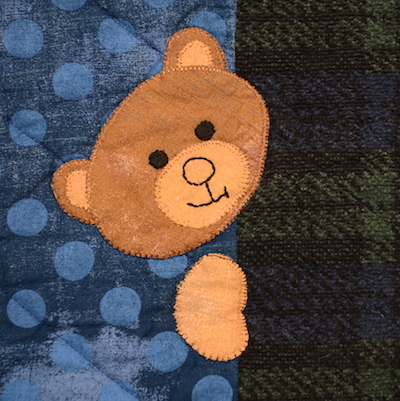 Looking back over 2018 and selecting the Best Of for this post, I find I am just as tickled with this Teddy Bear Quilt as I was in April. 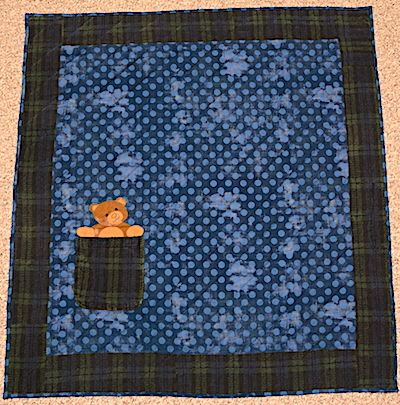 This was a quilt for a customer who wanted a baby quilt using the grandfather’s terry cloth robe. 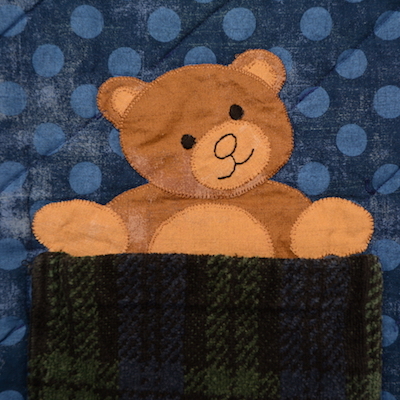 I paired the robe with Moda Grunge Dots making a 2 sided quilt with a Teddy Bear on each side. Teddy in the terry cloth pocket. 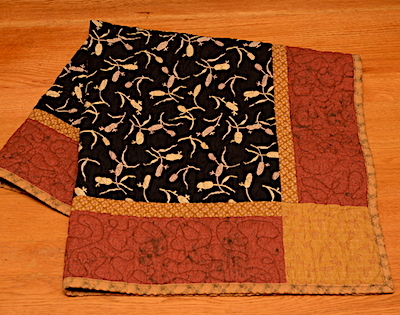 Pocket & Moda side of quilt. Teddy peeking out from under the terry cloth. Terry cloth side of quilt. 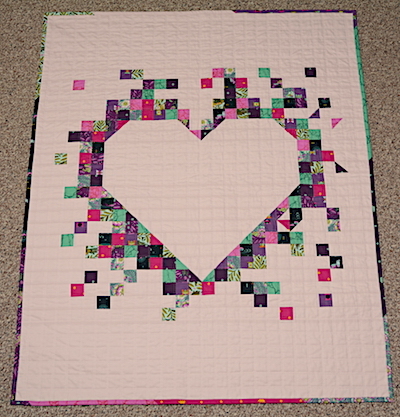 Another favorite is this Heart Quilt I made for my nephew’s baby girl. 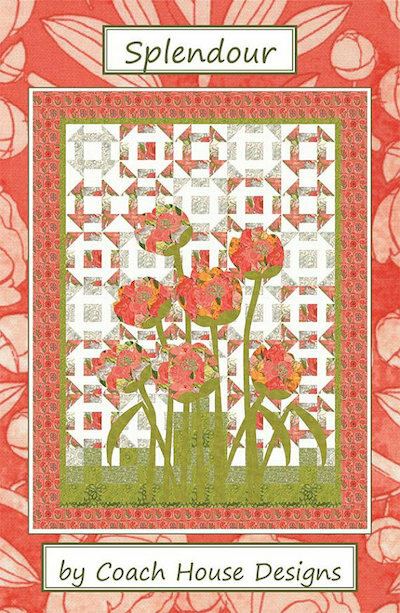 Quilted using a walking foot in a simple grid design. 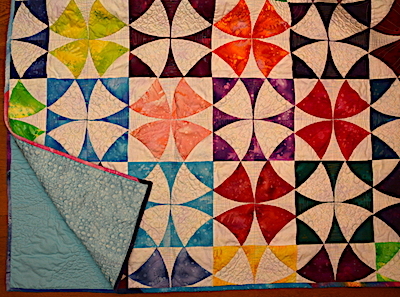 I started a Jodi Barrow’s Square in a Square quilt, not finished, but I do love the blocks. 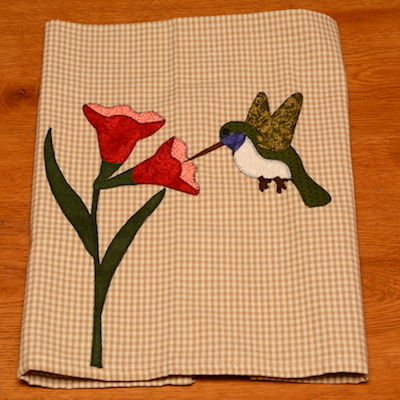 I’m pairing a lovely Hummingbird print with fabrics from my stash, and using Jodi’s Letters to a Soldier book. These brights look nothing like her Civil War prints! I hate that this is now an UFO, as I have not stitched on it since the summer. 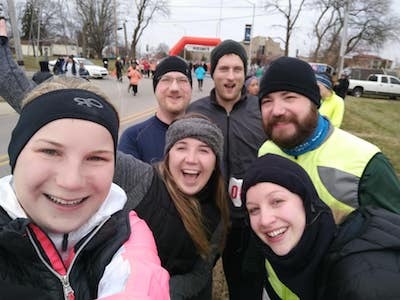 Here’s hoping 2019 will see progress! A quick project I made for my father when he moved into an assisted living apartment are these orphan block placemats and coasters. I thought these would be nice and cheery in his little kitchenette. My last creative juices for 2018 got me going on two Christmas stocking for my two grand children. The Snowman was for my grand daughter and the Christmas Moose (a moose with a scarf makes it a Christmas Moose, right!?) was for my grand son. Start a new project for my soon to be DIL! My goal was to make several gifts for Christmas gift exchanges with my quilty friends. and these which I started after Christmas. I’m jumping ahead for 2019 Christmas! 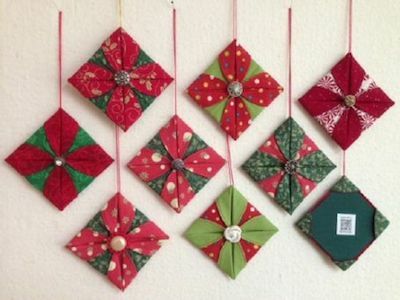 They need button centers and ribbon for hanging. 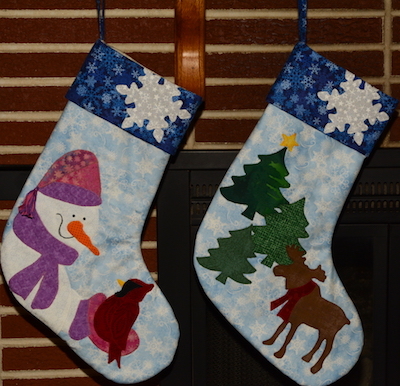 Plus I started and completed 2 Christmas stockings for my 2 grand children. And finally! I bound Chic Country for my grand daughter’s birthday! Which we will celebrating tomorrow. Sew Kind of Wonderful pattern. With just these bits of sewing completed, along with Christmas gatherings, Church, time with family & friends, I’m pleased with how the month of December has played out. I hope you also had happy celebrations with family and friends and are looking forward to a Happy New Year! 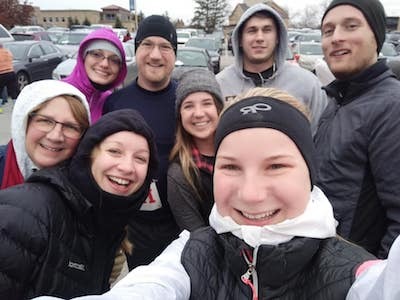 Linking to One Monthly Goal. What a wonderful life! I enjoyed Christmas with my family gathered around. We are blessed to know the King, and to celebrate his coming to earth. I do love Christmas with its special meaning and all the trappings of gift giving, eating yummy foods, sharing time with family and friends. and then filled them before the children arrived Christmas day. My grand daughter wanted a snowman. And my daughter suggested a Christmas Moose for baby grandson. Adding a red scarf makes a moose a Christmas Moose, right?! Bind Chic Country quilt, finally. One of the gals in my quilting group thought it would be fun for each of us to make fabric stars to exchange at our December meeting. Here are the stars I made. 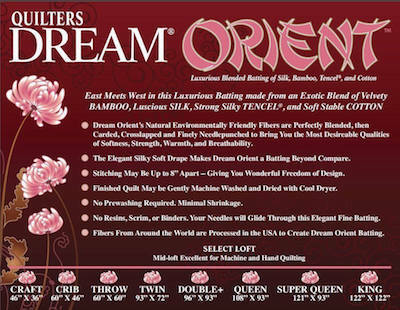 You can find instructions at Geta’s Quilting Studio. I also made these stars for another gift. 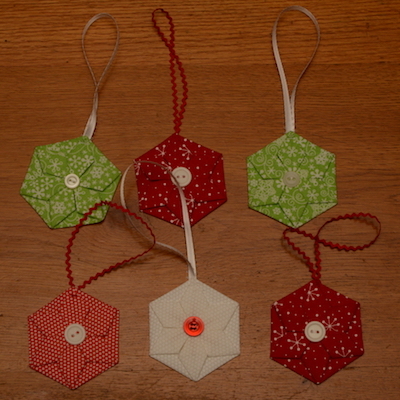 I found a link on A Spoonful of Sugar for these folded Hexagon Ornaments – take a look at her pretty ornaments! 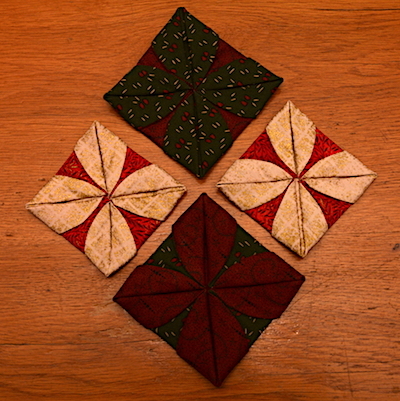 Angie’s Bits and Pieces has a great Youtube showing how to fold the hexie star ornaments. She is using them as flowers on a quilt. Christmas Star Ornaments or Flowers, they are pretty used either way! I took along extra pre-cut hexies to the party, thinking my friends would like to try their hand in making them. 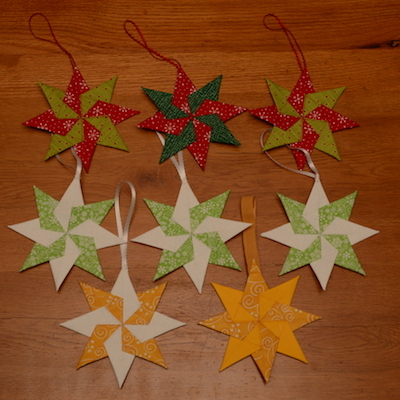 I was right, and they each folded up a hexie star and plan on making more for gift giving. I’d like to try these ornaments next, time permitting. That little adventure might be waiting until next year! 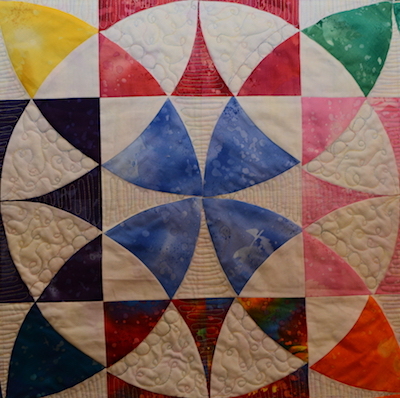 The photo is from Through the Eyes of a Quilter Blog. You can find a how-to video on the post and some nice hints for creating these adorable ornaments. 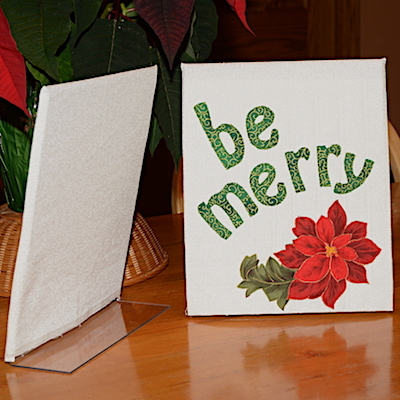 Since I have nothing else to do – I’m adding 2 more projects to my week before Christmas. I’m laughing, are you joining in with me!? For several years I have planned on making new Christmas Stockings for our family members, and I have just not gotten around to doing so. Sunday, I decided enough! And dug through fabric, patterns, and internet for ideas and actually started 2 stocking for my 2 grand children! 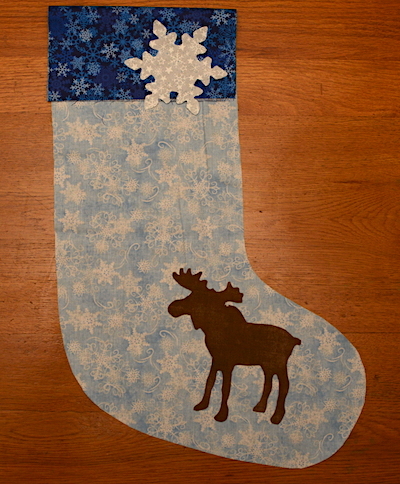 That is at least a start on the 7 stockings I’d like to make. Here is the one, so far, for my grand daughter. The Sing for Me snowman & cardinal pattern caught my eye. 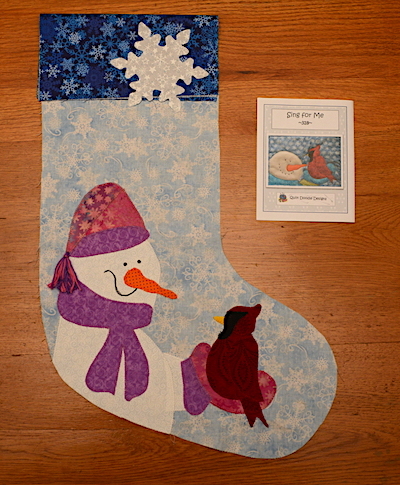 I used the bird pattern, reduced the size to fit the stocking. Grand daughter likes pink and purple, so Mrs Snowman got hat, scarf & mitten in those colors. Do you see the pink and purple tassel hanging off the hat? That was my daughter’s idea. And this one is for my grand son, also in progress. The moose will get a red scarf as he is to be a Christmas moose. I’ll also add evergreen trees. At least the stockings are both started! Husband and I are hosting Christmas in our home this year. Everyone is to arrive at noon. We will have lunch together, then open gifts, then games and family fun! Merry Christmas and Happy Holidays! I hope you are enjoying the countdown and not stressing out! 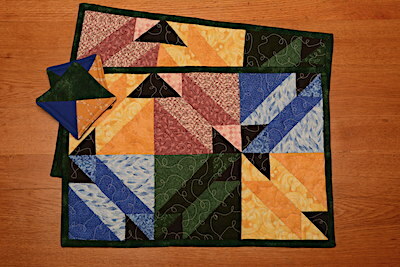 Side stepping again – finish up some little quilt gifts for gift exchange. ✔️ Little gifts all done and gifted at parties this past week. 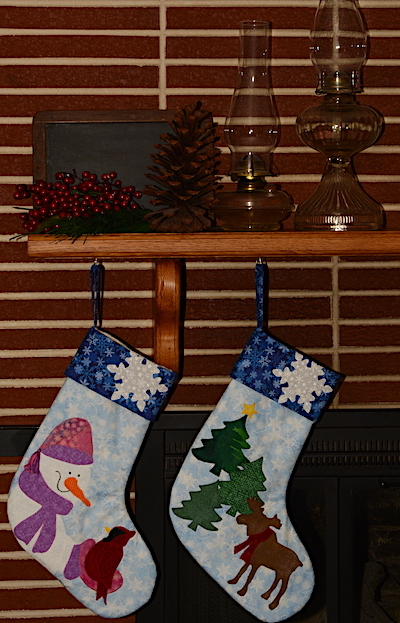 Finish Christmas Stockings for the grands. What to do!? With the Holidays upon us, I want to be realistic in what I’ll try to accomplish this month. 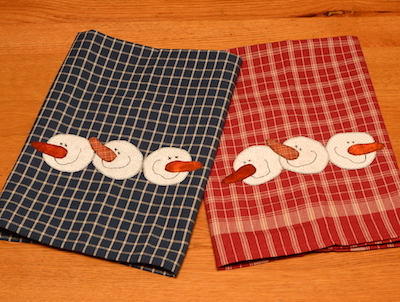 I made these 2 tea towels for my SIL when she had hip surgery. #1 in the above list, so I think I’m leaning towards doing something else on the list for this upcoming exchange. Hmmm. That means my goal will be to pick something off the list and make three for the gift exchange. And, there is the Chic Country quilt to finish. I need to practice my quilting idea for it before actually attempting the design on the quilt. I sure hope December is the month I complete it! One more post on it, and you won’t have to hear about that one ever again. 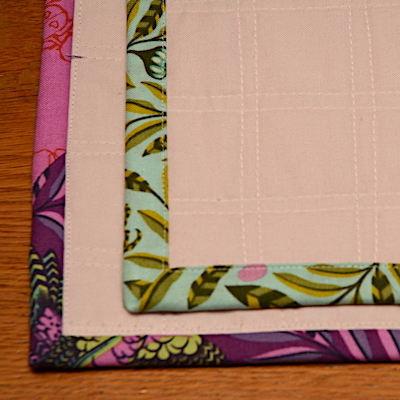 My goal for November was to complete stage two of quilting on the Chic Country quilt I’m making for my grand daughter. Happily, I did accomplish that! 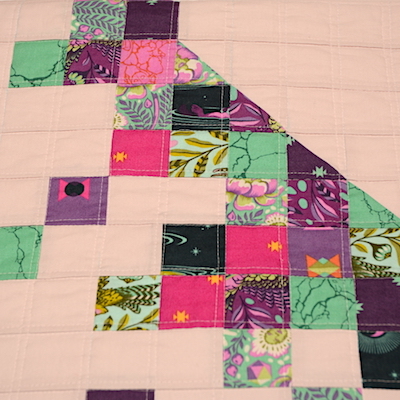 Quilting on the pieced front. 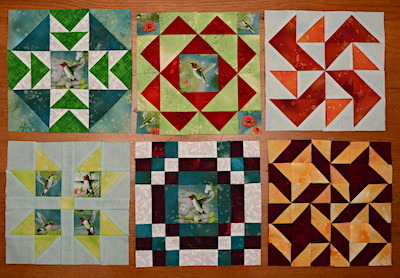 Next I need to figure out one more quilting design for the final pass of quilting. Or, I’m wondering if it is already quilted enough. 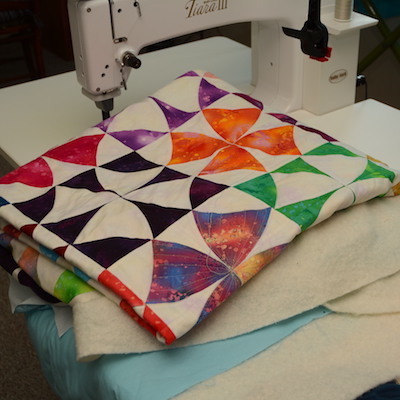 Linking to One Monthly Goal hosted by Elm Street Quilts. Go take a look at what everyone else has been working on this past month. 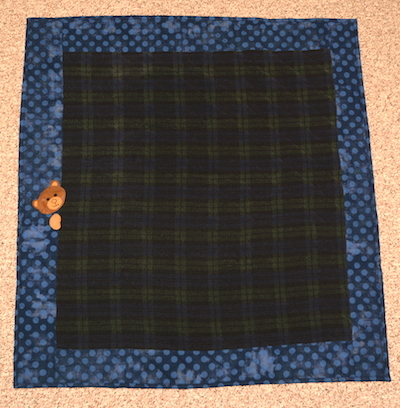 Lap quilt for a relative confined to a wheel chair. 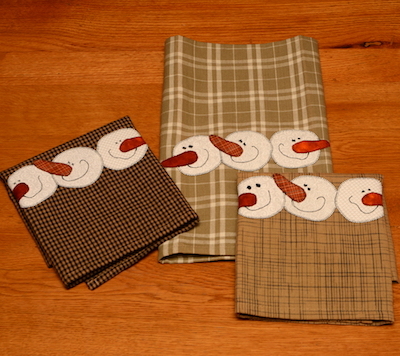 Snowmen Tea Towels for a relative having hip replacement surgery. She decorates with Snowmen during the holidays – adding a little bit to her collection! 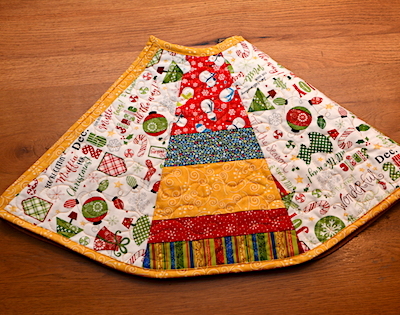 The lap quilt and 2 tea towels below go in the mail tomorrow! Tea Towels for upcoming gift exchange. Tea Towel for a friend’s birthday. Tea Towel patterns are by the Wooden Bear. I found kits during a shop hop that included one tea towel, fabrics, fusible, pattern, and even buttons for the eyes. I bought 4 more tea towels, and added just a bit of fabric. The fabric amount in the kits were very generous. 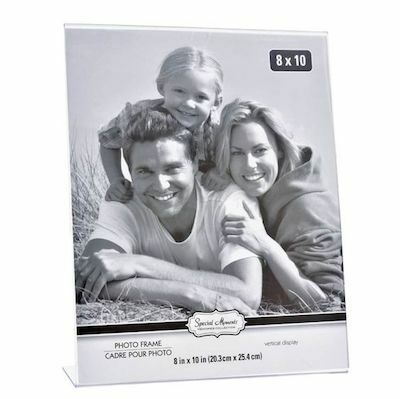 Having the kits sure added to making fast little gifties! 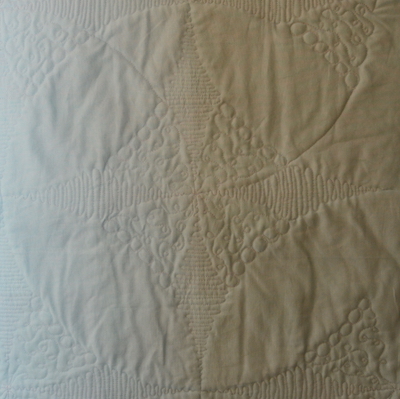 On my to-do list was FMQ Chic Country – I have about 1/3 of it quilted, with another 1/3 marked for the next step. Progress! Dancing Stars quilt got set to the side to allow time to stitch up the gifts. 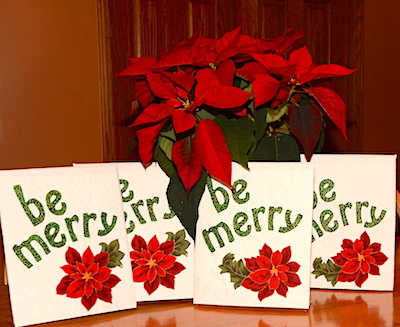 Do you have gift making on your to-do list?